& deletion of the capacitive back button that is currently on the 503. I think the next model should encompass the same navigation gestures as we had on the beautiful Nokia N9, and the only buttons that should be included are the volume rocker and a lock/power key. And in this case, the screen size could probably be increased to 3.2″ inches, to fill in the space in place of the back button. 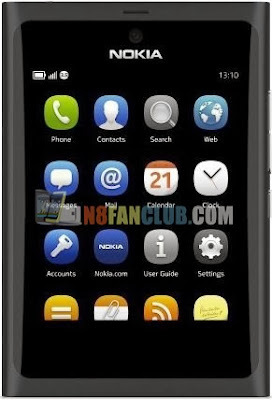 I envisage the physical design to be like the N9, pillow shaped, (I know, I’m getting over the top here lol). The same poly-carbonate with a matte finish that’s just thick enough to cushion against your palms…I really am dreaming!